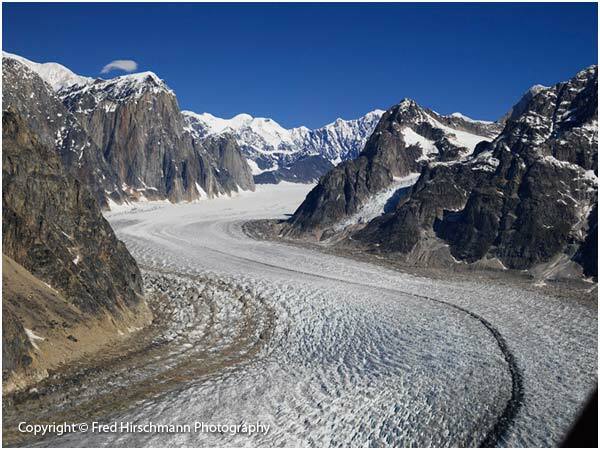 The Tokositna Glacier is a thing of beauty. 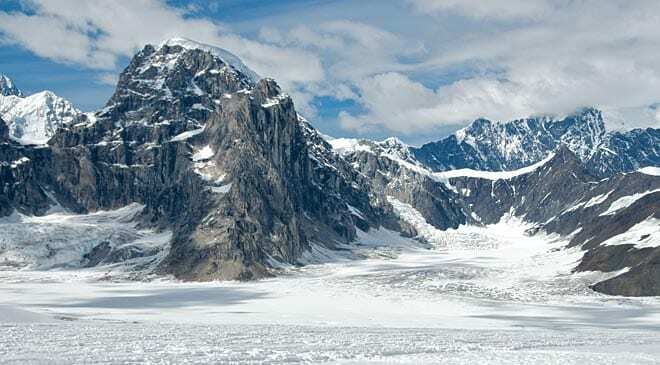 The glacier runs an impressive 25 miles long, featuring frozen marvels such as thundering waterfalls, hanging glaciers, and treacherous icefalls. 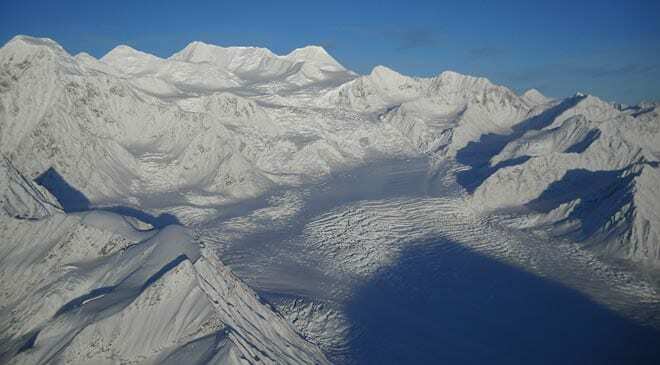 From the air, the Tokositna Glacier appears as if a frozen river between mountain peaks. 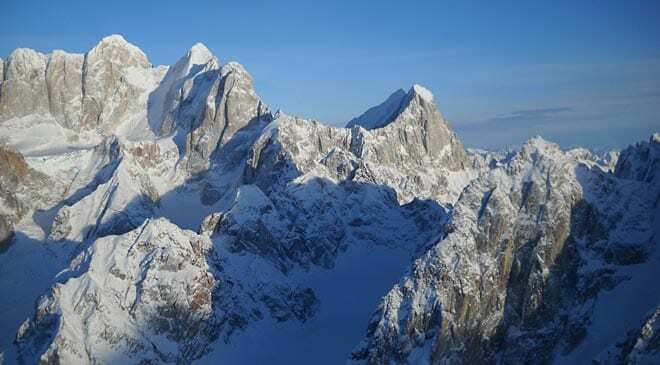 It’s a strange name for a peak, but from a distance this 10,355 ft (3,150 m) mountain looks exactly like the tooth of a moose. 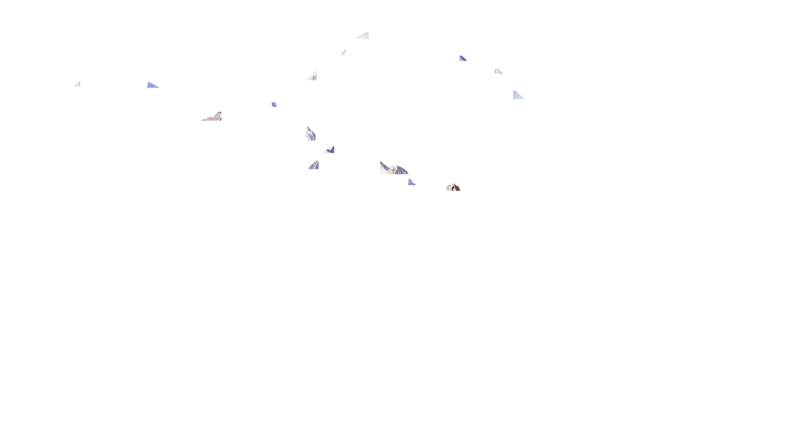 In the same cluster of mountains, you can spy the peaks of Bear Tooth, Sugar Tooth, Eye Tooth, Wisdom Tooth, and Broken Tooth. 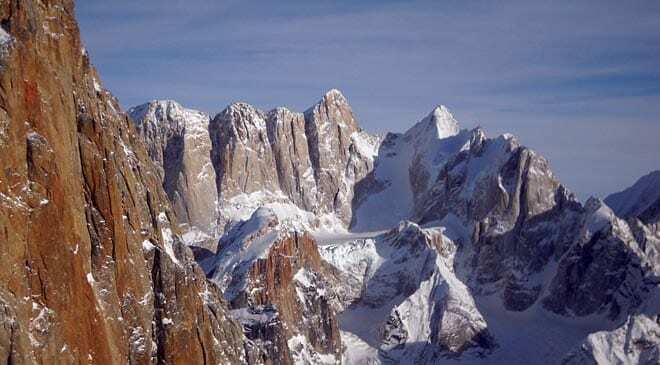 The Tokosha Mountains are a collection of mountains that lie adjacent to the Tokositna and Ruth Glaciers. 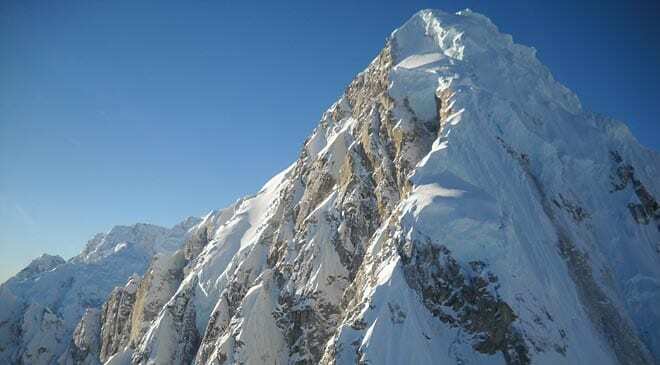 The highest peak, Grand Tokosha, dominates all others in the cluster at a height of 6,148 ft (1,874 m). 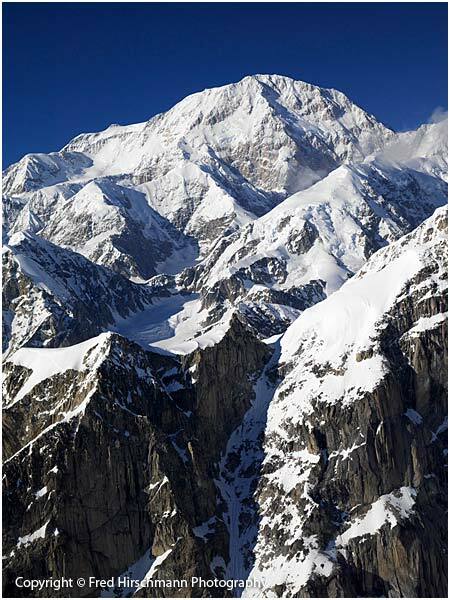 Though highly visible from the Parks Highway, the mountains are not often climbed due to the challenging approach. 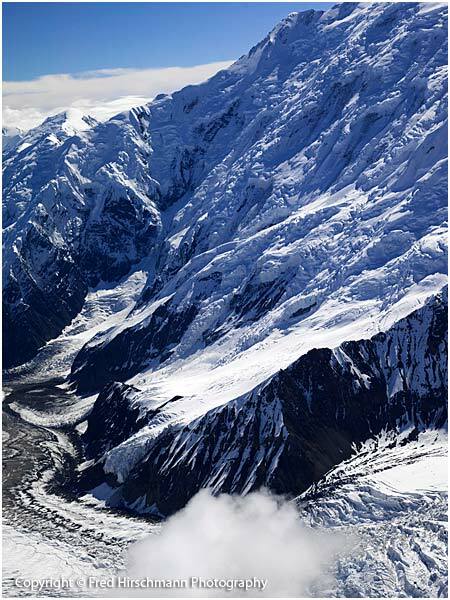 In the Tanina language, Tokosha translates to “place where there are no trees”. 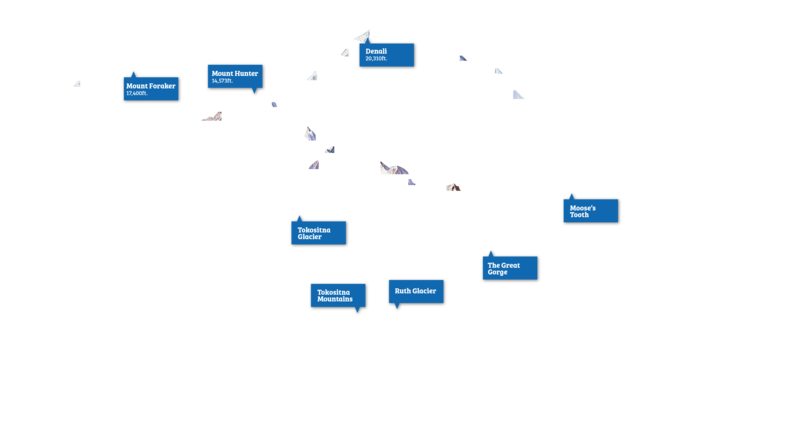 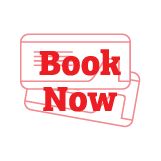 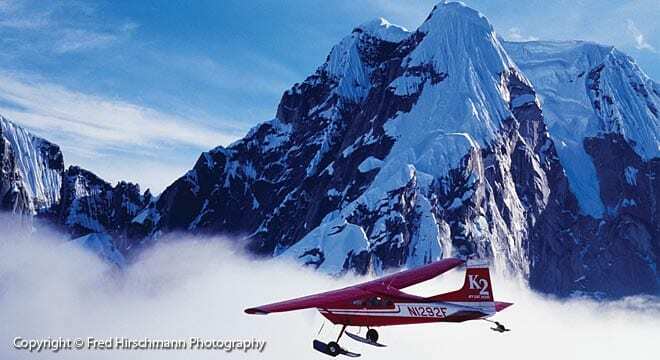 This route is the foundation for all of our flightseeing tours. 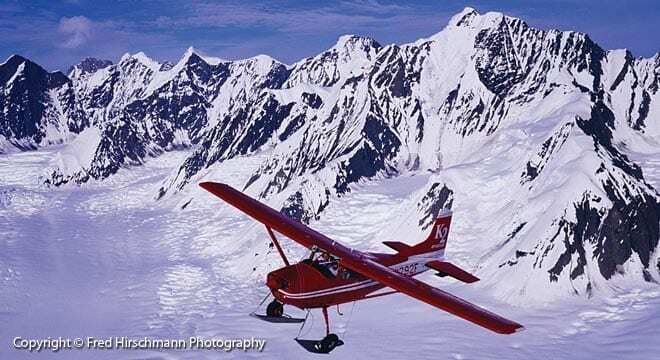 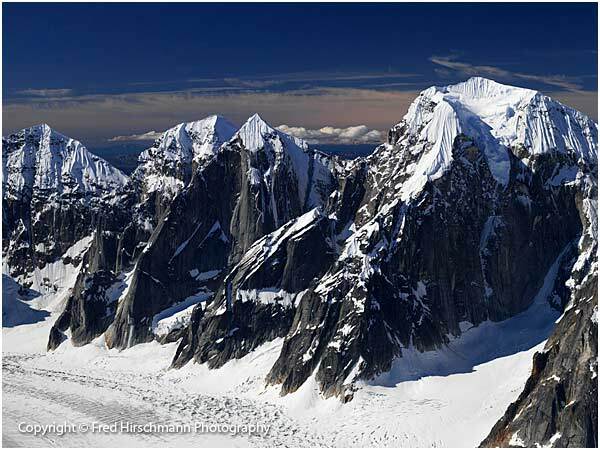 Fly up to 6 miles (10 km) from Denali’s summit, then descend into the awe-inspiring Ruth Amphitheater and Great Gorge. 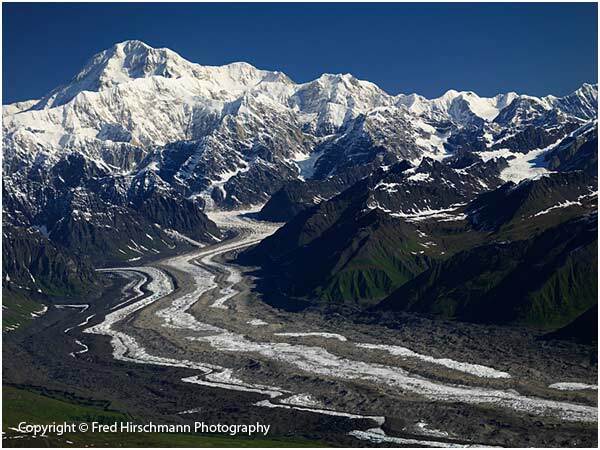 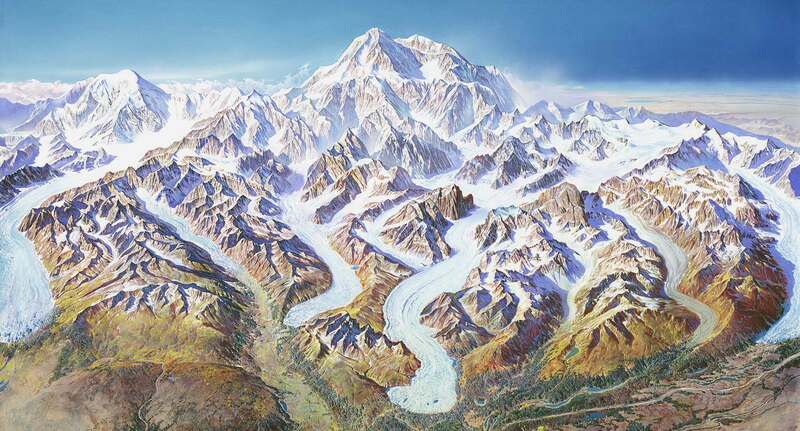 View the Tokositna and Ruth Glaciers, the sharp ridges of Mount Huntington, hanging glaciers clinging to Mount Hunter, and the famous Moose’s Tooth.